I am thrilled that my new power cord came today and I can get back to writing again. I was telling ScaleWarfare that I feel so out of sorts when I’m not blogging/writing. I absolutely hate it. 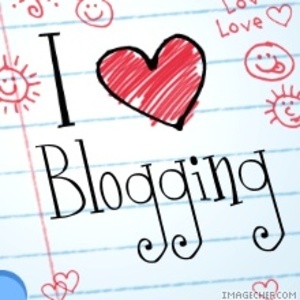 Blogging has become like breathing for me. It centers me, it calms me, it helps me think, express, emote, and I feel lost without it. And before you suggest that I could just write it down the old-fashioned way with pen and paper, I have to tell you that I type so much faster than I write that I simply can’t get my thoughts out quickly enough unless I’m typing. It’s like I can’t compose a word unless I’m in front of my computer. So there you have it. A dedicated blogger who was forced to put down her keyboard for a few days lived to tell the tale. And is now going to get busy with all of the posts she has swimming in her head.